GoPro just announced a pretty compelling offer for users of their cameras, unlimited video storage with GoPro Plus ($4.99 per month). 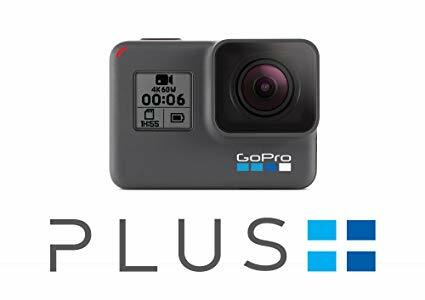 The previous GoPro Plus plan allowed subscribers to upload unlimited photos and up to 35 hours of video (about 250Gb). The worst part of the old plan was that the videos were transcoded and stored at a lower bit rate. Not anymore. The new GoPro Plus plan doesn’t compress the videos and allows for truly unlimited storage. Additionally, subscribers get 50% off on accessories and replacement for broken cameras. Folks who generate a bunch of GoPro footage they need to archive should take advantage of this deal. Check it out at GoPro.